Hosts Peter and Meg combined households in 1997, quite literally, by connecting two neighbouring Victorian semi-detached houses to make one larger house. They have since renovated the house using a fabric first principle. This philosophy means getting the insulation, air tightness and ventilation fixed as a priority over renewable energy. The first step was to insulate some walls internally. 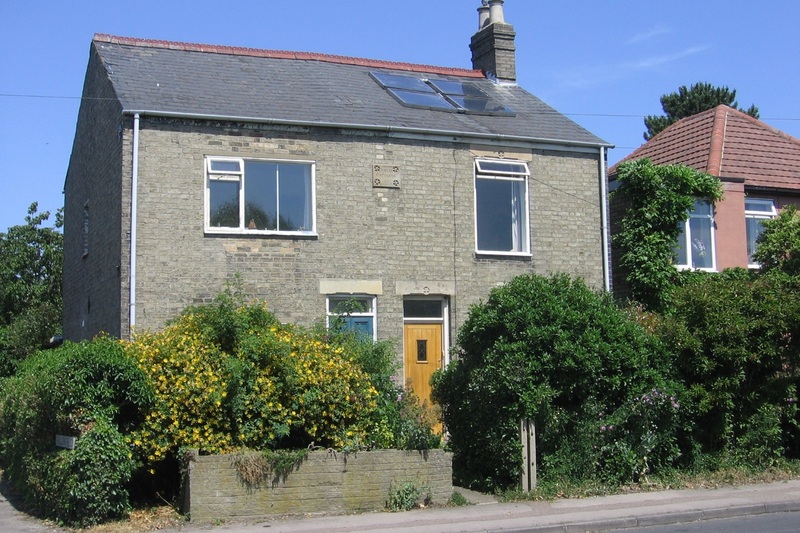 Since they last took part in Open Eco Homes in 2015 this has been supplemented by external wall insulation funded by the Action on Energy Cambridgeshire scheme.